Nowadays, the software plays an important role in e-commerce. It makes online business easier and it helps enterprises save time. If you have an online store on Shopify, there are many useful apps to support your business. The E-commerce software and shopping cart software help you do business well. So, what is the difference between E-commerce software and shopping cart software? First, you’ll need to know what to look for, to choose the best software for your business. Vendors and users often confuse between E-commerce software and shopping cart software and sometimes, they use the two terms interchangeably. However, they are different. They are similar because they both help you launch, run and manage an online store. Besides, they are also used to process payments and work together with the rest of your operations. But their specific functions are the key differences. 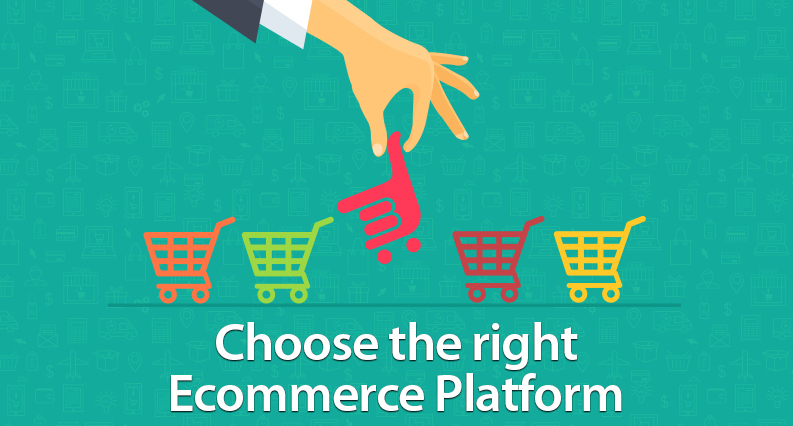 You should choose e-commerce software if you need a full-featured, all-in-one e-commerce solution. E-commerce software includes storefront setup, payment processing, website hosting and design, marketing, merchant tools, security. Besides, it also gives you everything else you need to build and grow your online business. You can use the e-commerce software or integrate it with an existing website or blog to build your website. According to MK Getler of HubSpot, to convert visitors to customers, an attractive user experience, and the interface is key. Thus, your option should be flexible enough to not get in the way of your site’s aesthetic whatever it is. On the other hand, if you already have a website and you need to give a way to list services and products and process payments, shopping cart software is best. Shopping cart software is unlike e-commerce software and it often comes in the form of website plugins or extensions. Besides, is often limited to processing payments, helping you set up a virtual storefront, and providing some merchant tools. Depending on the website and software, some customizations may also be possible. Make sure to understand these types of software and take the best advantages of them. If you want to care about your customers, you should use the email with love and facebook customer service live chat on https://autoketing.com/.